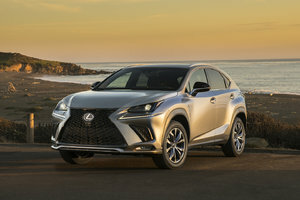 There’s a lot to love about the 2019 Lexus UX and that includes the fact that it offers Lexus luxury at a very affordable price. Think about that for a second. 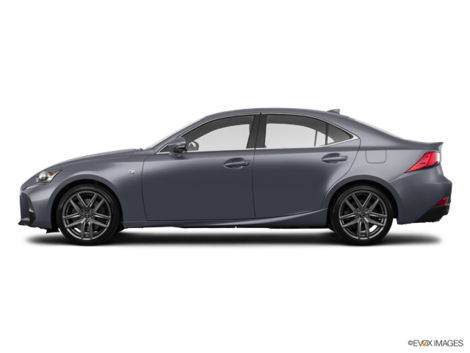 You can drive to work in a Lexus in the morning for less than $40,000. Let’s look at other things that make the 2019 Lexus UX stand out. 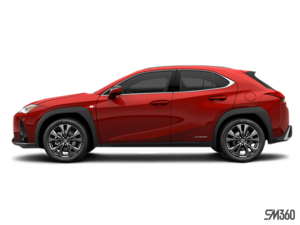 The 2019 Lexus UX 200 is the base model of the UX lineup and is available starting at just $37,100. That will get you a 2.0-liter, four-cylinder engine that delivers 169 horsepower and an average fuel economy rating of just 8.0 liters in the city and 6.3 liters per 100 kilometers on the highway. Next up in the Lexus UX hierarchy is the 2019 Lexus UX 250H, the hybrid model that’s powered by the same four-cylinder engine, but with an electric powertrain paired to it and an Atkinson Cycle. The net result is 175 horsepower sent to all four wheels because unlike the base UX, the hybrid model is AWD. Still, fuel economy is incredible with a posted rating of 5.7 liters per 100 kilometers in the city and 6.2 liters per 100 kilometers on the highway. 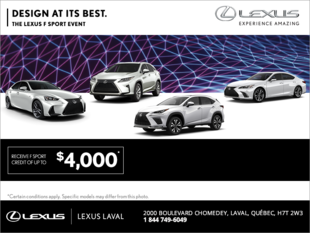 The 2019 Lexus UX 250H starts at less than $40,000. What really stands out about the new Lexus UX isn’t its price or its fuel economy, despite the fact that both are very impressive. No, what really sets the UX apart is its list of standard equipment. 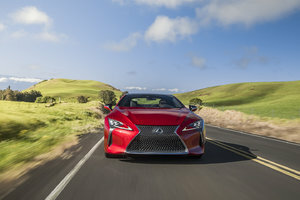 For less than $40,000, you’ll get heated and ventilated seats, a heated steering wheel, the full suite of Lexus Safety System+ active safety technologies, dual-zone climate controls, push-button start and more. 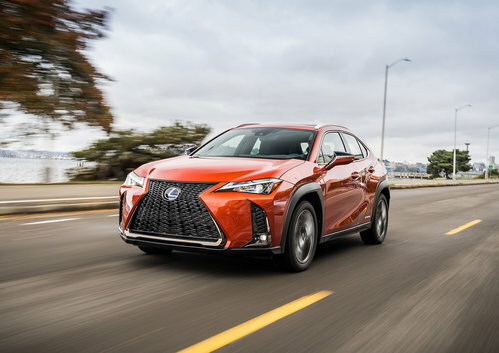 If you’re looking for a luxury sport utility vehicle that puts the emphasis on comfort and efficiency, you have found it with the 2019 Lexus UX.